Comments: Many fragrant flowers are present the entire warm season. 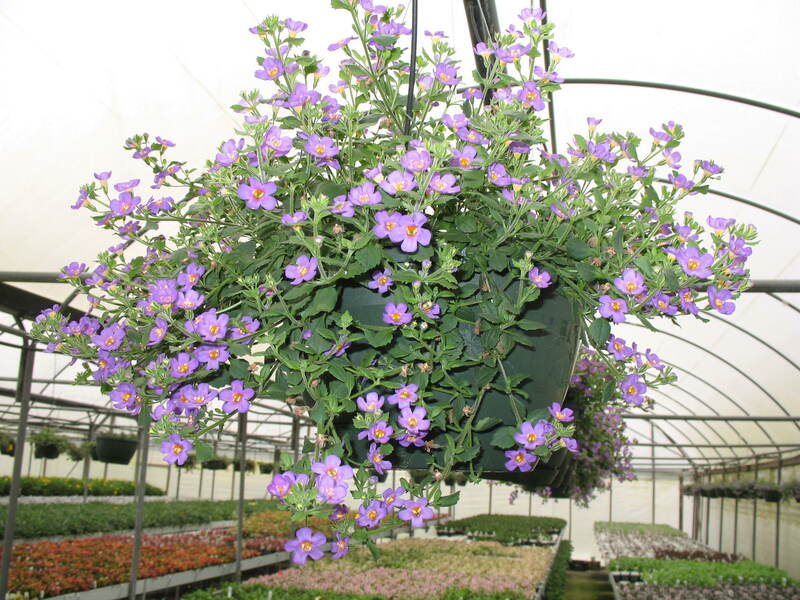 Is a good choice for hanging baskets and in containers with other annuals. Produces long runners that drape nicely over the rim of containers. Provide a moist, fertile soil and fertilize plants a several times during the spring and early summer to encourage new growth and more flowering shoots.